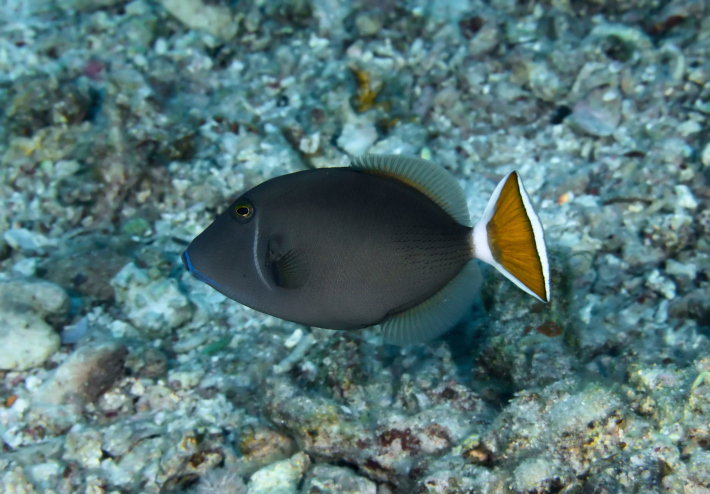 We received a new shipment of Bluethroat Triggerfish today and they are absolutely stunning! Stop in today to take a look. Copyright 2019 – Aquarium Village, Inc.
Website Built & Maintained by SEO Company » Giant Owl, Inc.
Join our newsletter for special savings!